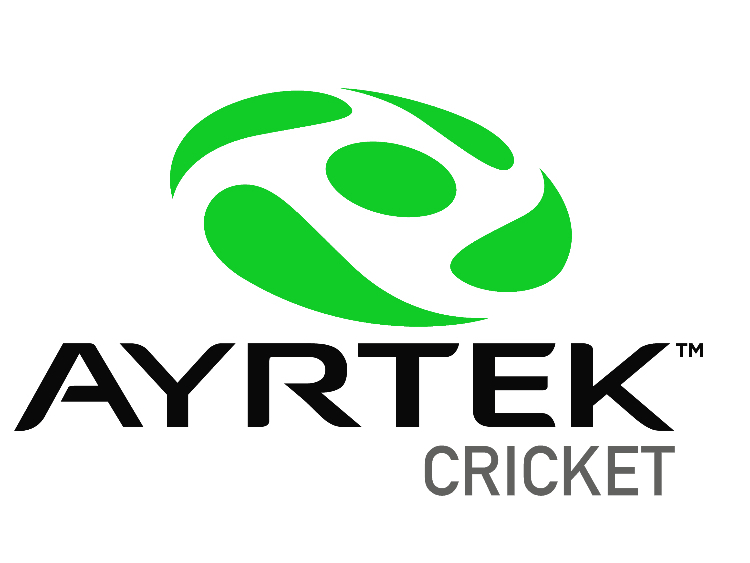 Try Gyazo @Ayrtek Cricket mobile app seems pretty simple. What is the biggest hassle about this is all the pics posted are no longer available. Yes, they decided to make a change without telling anyone. What's more frustrating was that I was paying for the service anyway due to number of photos (and when you did that they included the bandwidth for third party use). You can log into your own account to get the pictures, but that's about it. Could someone give some guides as to how to upload from different places please? The cube upload didn't work for me! Life goal - to play a Kane Williamson dab to 3rd man for one. Seems like we need a new guide as some people are lost without photobucket. 1. Go to postimage.org (or other image hosting website of your choice, it's basically irrelevant which one you use). If you're not using postimage or are posting a picture that is already on the internet somewhere else, simply right click on the image and select 'Copy Image Location' or the equivalent for your browser. and you have pictures, done. We are writing to inform you that your TinyPic account will be discontinued in the coming weeks. 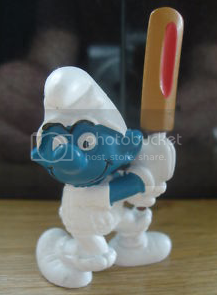 You must migrate to an existing Photobucket paid account to preserve your content. Do you host commercially? Our Commerce plan allows for *hosting of images on eBay, Amazon and other sites - without limitation. It also allows for the storage of up to 1 million photos. Page created in 0.513 seconds with 45 queries.